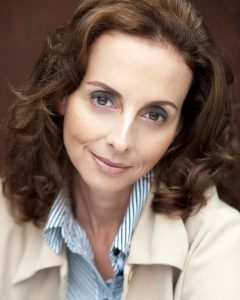 My guest today is Nicole Alexander, a fellow Aussie author who shares the sources of her inspiration with us. In the course of her career Nicole has worked both in Australia and Singapore in financial services, fashion, corporate publishing and agriculture. A fourth generation grazier, Nicole returned to her family’s mixed agricultural property west of Goondiwindi in the mid-1990s. She is currently the business manager there and has a hands-on role in the running of the property. Nicole has a Master of Letters in creative writing and her poetry, travel and genealogy articles have been published in Australia, America and Singapore. Nicole is recognised as Australia’s Bush Storyteller. 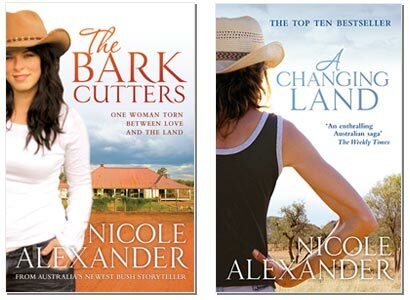 Her rural fiction novels, The Bark Cutters (shortlisted for the Australian Book Industry Awards Newcomer of the Year 2011) and A Changing Land are Top Ten bestsellers and are available in Australia, New Zealand, Germany, America and Canada. Nicole’s rural literature combines a wonderful mix of modern and historical characters with story lines that are compelling. 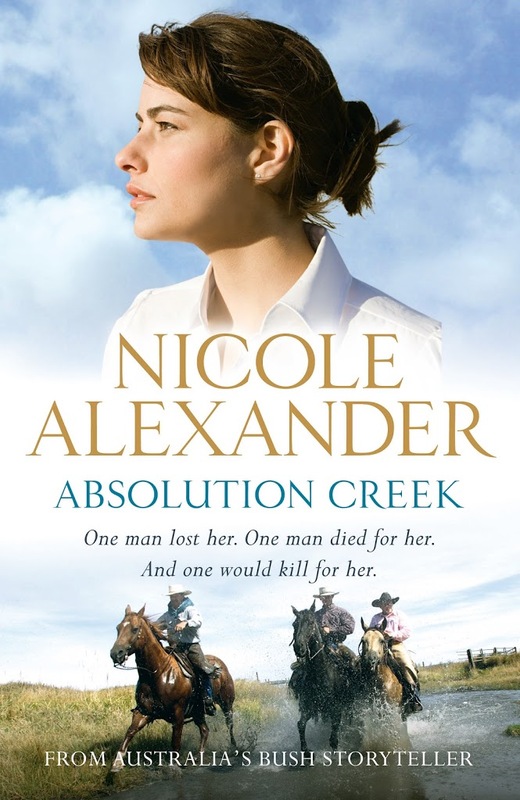 Her new book, Absolution Creek, is set 1920’s Australia. As I love historical fiction, I’m glad she has veered firmly into past times. What or who inspired you to first write? I became intrigued by the craft after I was approached to contribute to a non-fiction work in celebration of Australia’s bicentenary celebrations in 1988. The idea for the narrative for Absolution Creek came from a story my grandfather told my father in the 1940s. While travelling across the Garah plains an area some forty kilometres to the east of our rural property (I live northwest of Moree on the NSW/QLD border) a young child travelling with family fell from the rear of a dray and was never found. Unfortunately such events were not uncommon in the eighteenth and nineteenth century in rural Australia when roads were barely formed tracks and travelling was arduous. Is there a particular photo, piece of art, poetry or quote that strikes a chord with you? Why? 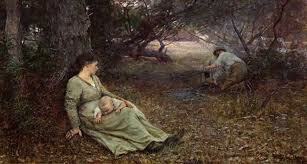 I am a lover of a great many paintings and poems, however I am a fan of the Australian impressionists, in particular, Frederick McCubbin and Tom Roberts. Their ability to intrude upon their internal narratives, with the external is magical. Is there a particular theme you wish to explore in your book? Redemption for past acts committed and identity are the major themes of Absolution Creek. The quest for salvation, at many levels, is the driving force behind the narrative. What period of history particularly inspires or interests you? Why? 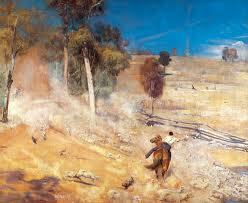 I have always had a great interest in the nineteenth and early twentieth centuries, in particular rural Australia. As a fourth generation grazier I marvel at the hardship and isolation that settlers endured as they carved a place for themselves in the Australian bush. What resources do you use to research your book/s? I’m fortunate in that I am able to draw on a large amount of archival material from my own family history. Paddock books and station diaries from the late 1800s, mail-order catalogues (which my own family ordered from) and magazines from the 1920s and a plethora of incidental material. Absolution Creek begins at the time of the construction of the Sydney Harbour bridge, so I haunted the state library of NSW for a number of days searching archival material. I was particularly interested in the displacement of whole suburbs when initial construction work began on the bridge’s approaches. Ernest Hemingway for his sparse prose and David Malouf for his ability to render the human condition in such an emotive yet recognisable way. What do you do if stuck for a word or a phrase? I tend to leave a blank and return to it later. Three words, perseverance, passion and patience. Once you have your story on paper writing is all about redrafting. Forty years later and Cora Hamilton is waging a constant battle to keep Absolution Creek in business. She’s hindered, however, by her inability to move on from the terrible events of her past, which haunt her both physically and emotionally. From the gleaming foreshores of Sydney Harbour to the vast Australian outback, this is a story of betrayal and redemption and of an enduring love which defies even death. Absolution Creek will be released in September 2012. Nicole’s books can be found here. Thanks so much, Nicole, for sharing your thoughts with us and best of luck with Absolution Creek. And why not read one of Nicole’s books for AWW2012 ? Subscribe to Triclinium – Sign up for email subscription at the bottom of the page or click the RSS feed button on the sidebar.